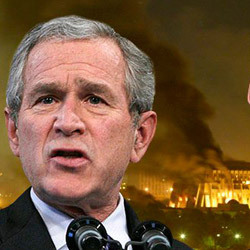 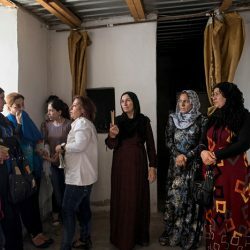 Darren Guy talks to Jananne from Basra in Iraq about her experience of growing up under Saddam and the situation in the country now. 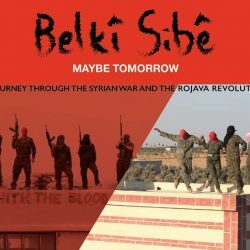 Interview with Alexis Daloumis, who made the film Belkî Sibê/Maybe Tomorrow: A Journey Through the Syrian War and the Rojava Revolution. 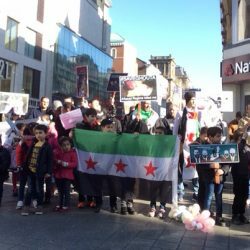 At the Quaker Meeting House in Liverpool on Saturday 13th October there is a public meeting about the Kurdish Question in Erdogan’s Turkey. 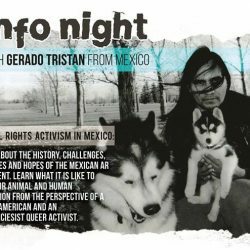 Next To Nowhere and Merseyside Animal Rights are very excited to be hosting Gerardo Tristan, anti-speciesist and queer activist from Mexico, on Wednesday 19th September in Next To Nowhere. 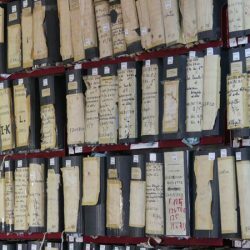 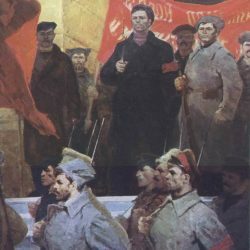 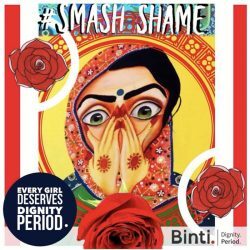 To mark the centenary of events that Shook the World there is a book launch, video and scripted readings at Liverpool Central Library on Saturday 29th July. 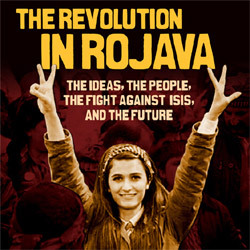 Meeting about the revolution in Rojava with a discussion with Havin Guneser, on Friday 28th October at the Quaker Meeting House. 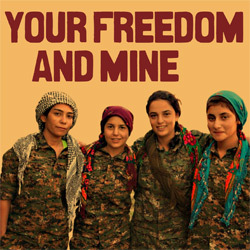 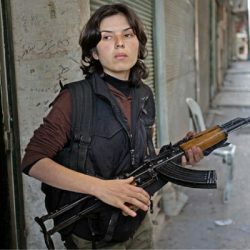 Interview with Kurdish Freedom fighter, Sama, from Kobane, a city in Northern Syria on the Turkish border who is now a refugee living in Liverpool. 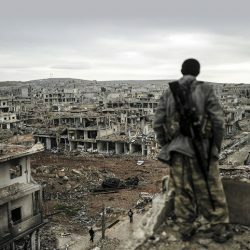 A little over a year ago, in February 2015, an invisible nation rose to its feet in the Syrian town of Kobanî and successfully defended its territory from a band of rapists and torturers who hoped, and still hope, to one day bring about a glorious apocalypse.